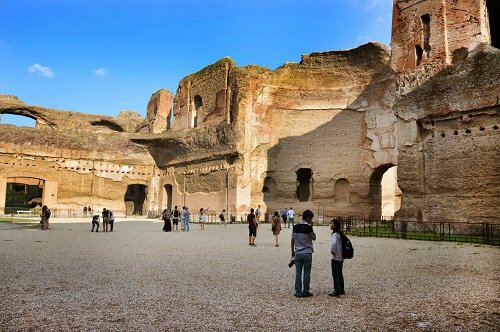 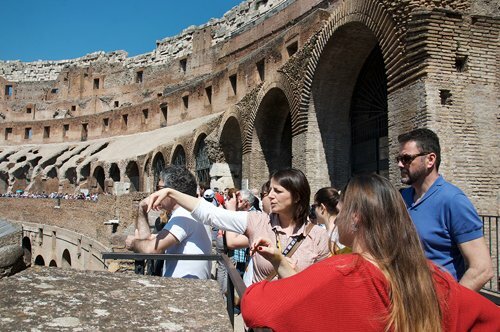 Skip the line at the Colosseum and visit it with a private guide! 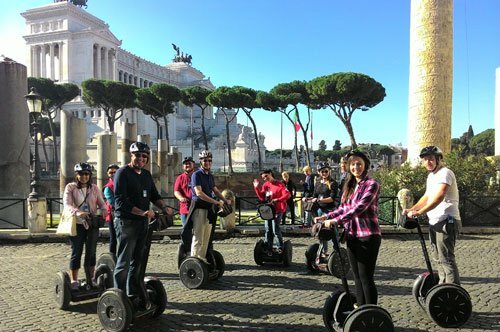 At least once in a lifetime everyone should visit Rome! 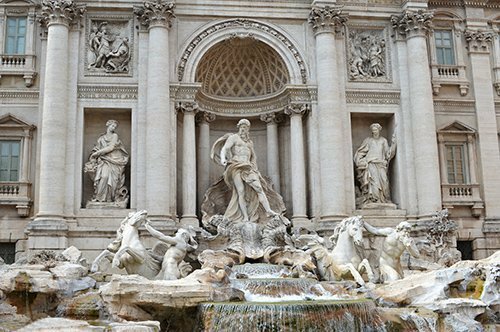 Italy´s capital, the Eternal City, with nearly three thousand years of history waiting to be discovered, is the only city in the world to host inside a foreign state, the Vatican City State. 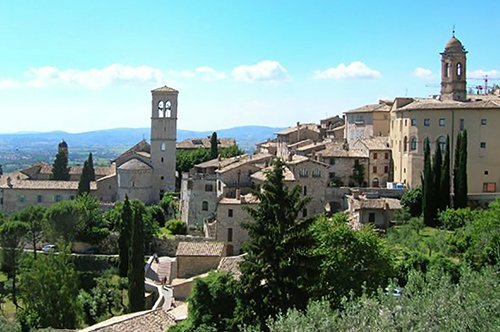 Not sure where to start from?  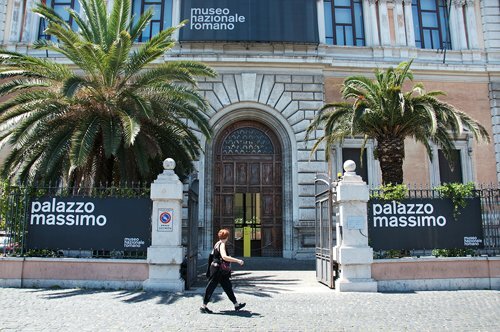 Italy-museum.com will be happy to help you! 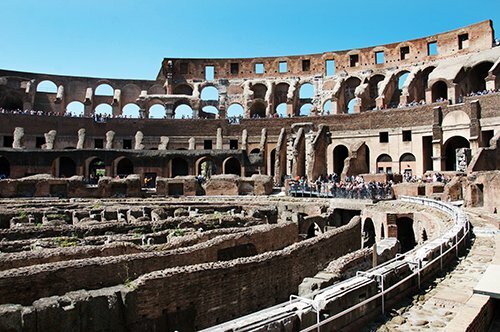 The Colosseum or Flavian Amphitheatre is the symbol of Rome. 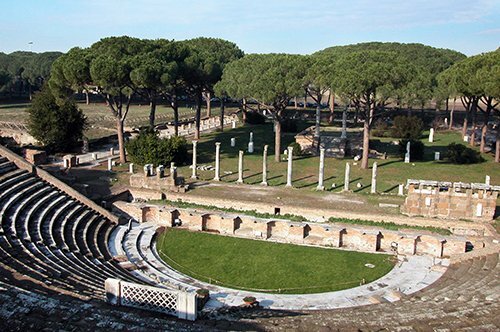 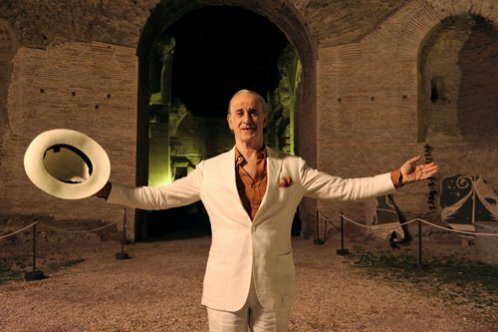 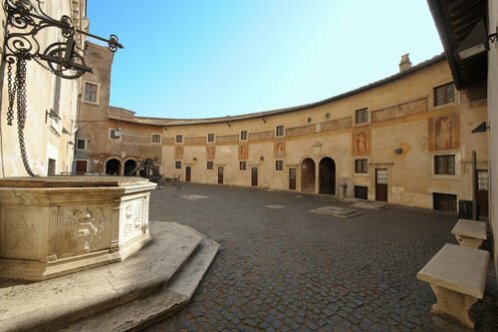 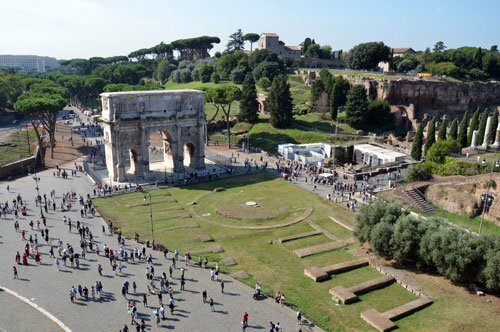 With its two thousand years of age, every year attracts thousands of visitors from around the world, that's why we recommend you to book in advance the entrance ticket, which also includes the access to the Palatine and the Roman Forum. 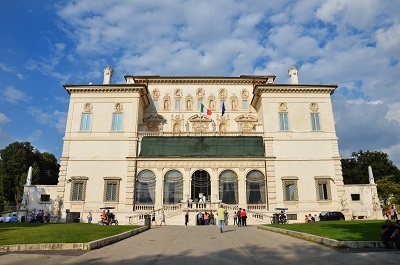 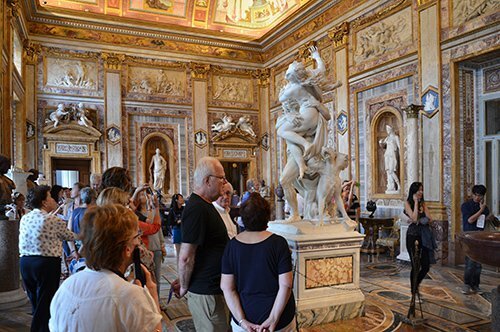 Located in the beautiful park of the Villa, the Borghese Gallery houses inside masterpieces by Bernini, Canova, Titian, Caravaggio and many others. 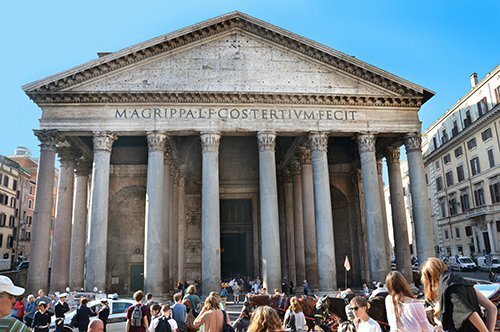 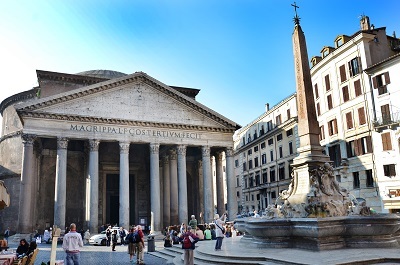 An architecture miracle with more than two thousand years, discover the curiosities and legends linked to the Pantheon, a must for those who still have not visited it! 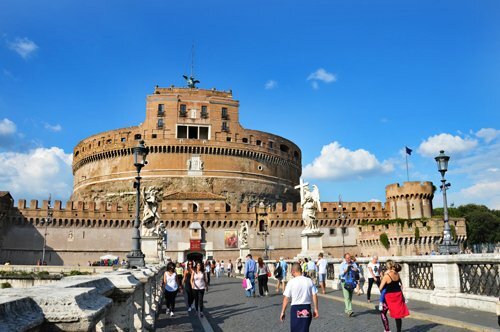 A mausoleum, then a fortified castle, finally home to the papal apartments connected directly to the Vatican palaces. 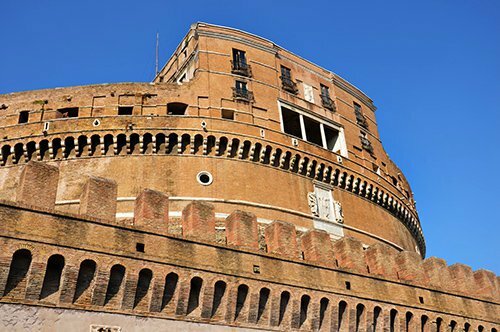 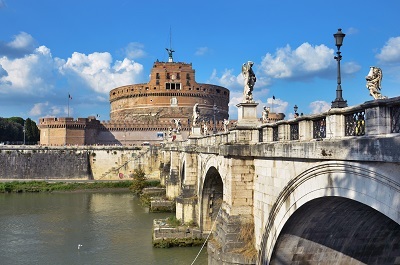 The various transformations of Castel Sant'Angelo make of it one of the most interesting national museums in Italy. 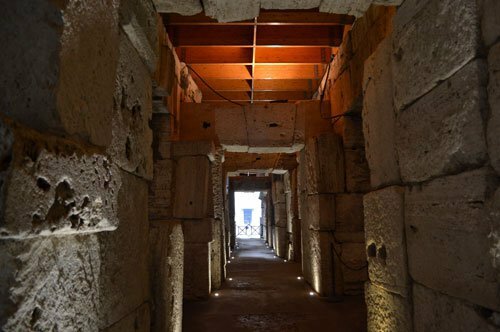 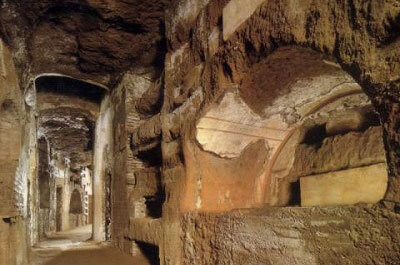 There is also a hidden Rome, underground, full of mysteries and legends to be discovered. 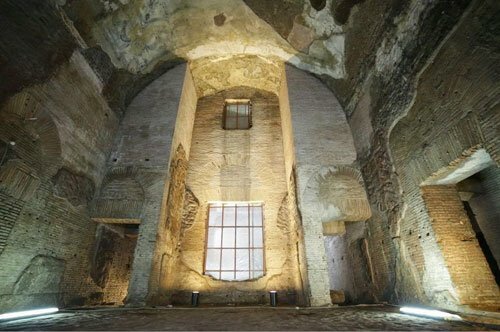 The Catacombs are the ancient cemeteries of the city, dug out of tufa, spread over several levels, for around a 150 km extension. 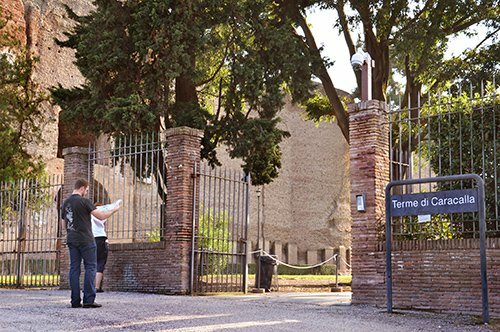 7 Km of rooms and corridors containing priceless treasures. 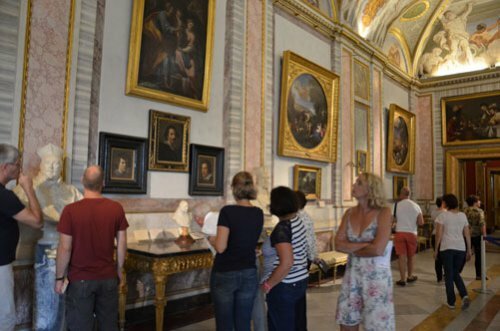 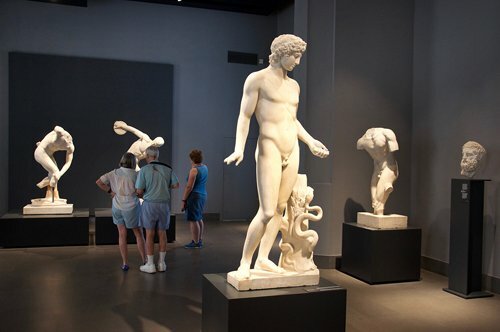 The best way to appreciate the artworks housed inside the Vatican Museums is surely to follow the explanations of a guide or an audio guide. 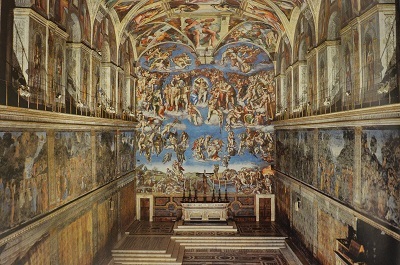 With just one ticket you will visit both the Vatican Museums the Sistine Chapel, an unmissable opportunity that will allow you to admire Michelangelo´s magnificent frescoes. 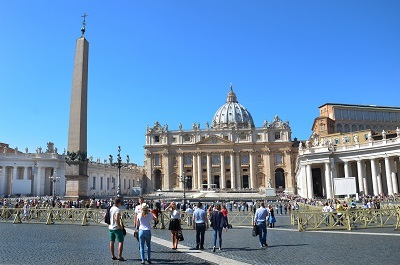 The St. Peter's Basilica is one of the most beautiful churches in the world. 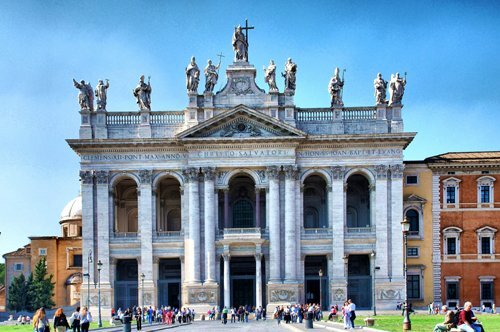 Built in almost 120 years, with the work of artists as Bramante, Raffaello, Michelangelo, Bernini and many others, represents the center of Catholicism. 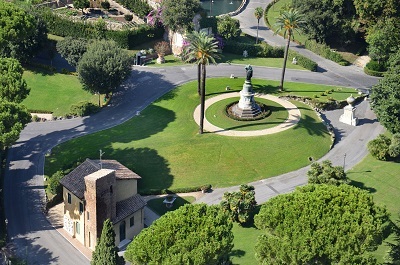 A wonderful oasis hidden inside the Vatican City: the Vatican Gardens. 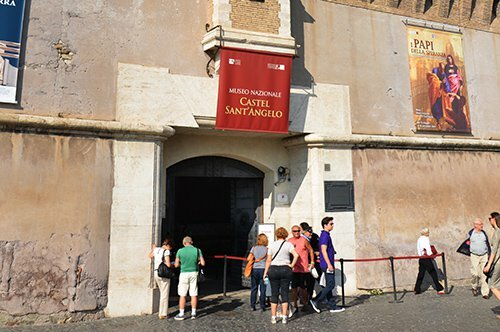 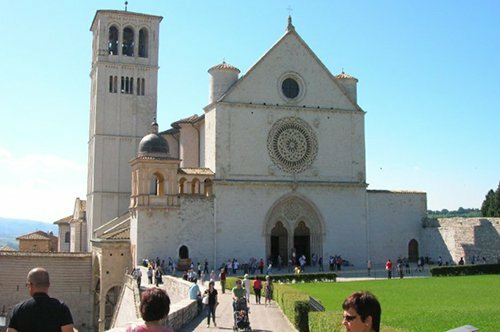 Usually closed to the public, could be visited only by booking a guided tour led by a Vatican City guide. 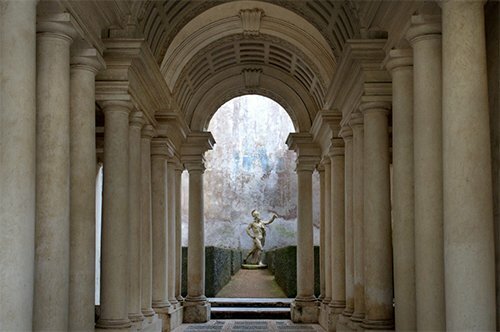 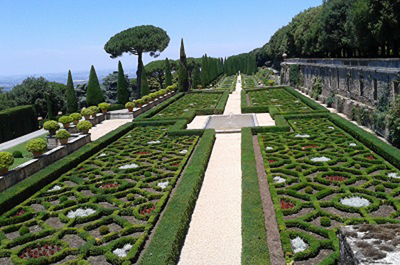 Elegant gardens, sumptuous buildings and natural beauty characterize Castel Gandolfo. 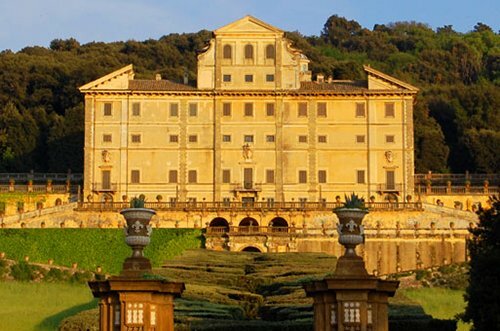 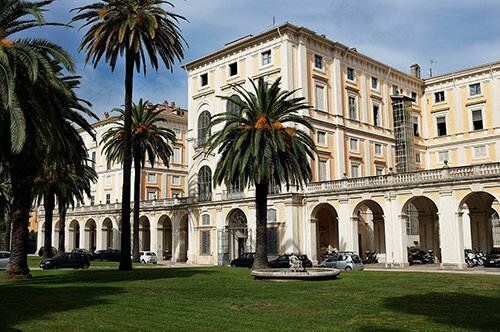 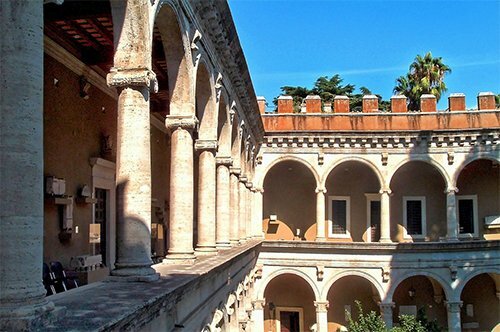 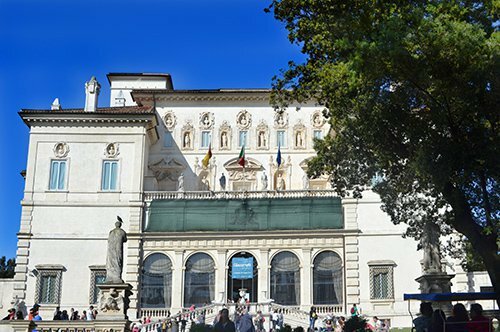 You will be able to visit the summer residence of the Pope, recently opened to the public. 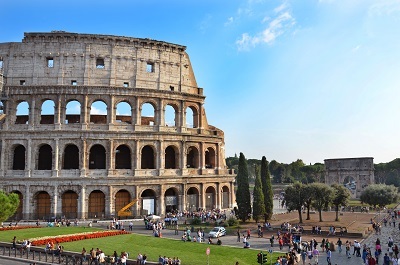 Is it possible to visit Rome in two days? 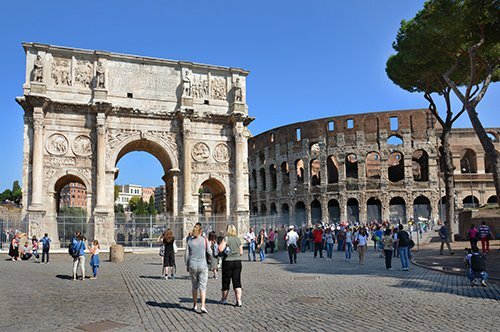 Rome is a very large city in two days it is not possible to visit everything, but certainly the most important attractions. 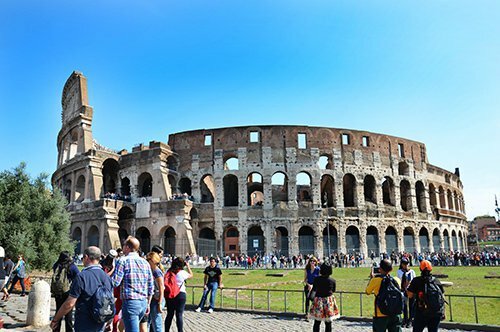 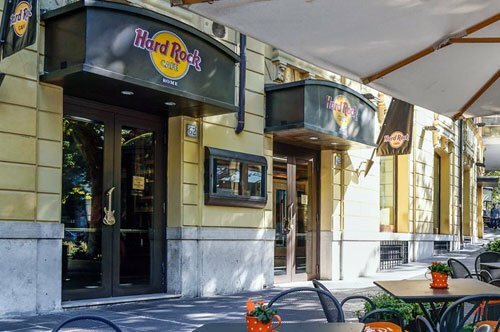 With comfortable shoes you can visit the Colosseum, the Forum and take a walk to reach Piazza Venezia, the Pantheon, Piazza Navona, the Trevi Fountain and Piazza di Spagna. 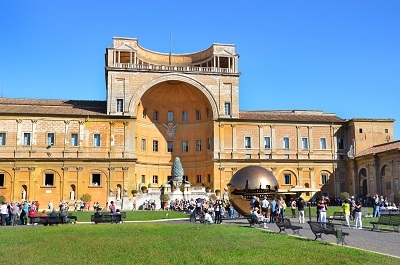 The second day you can visit the Vatican, St. Peter's Basilica and the Vatican Museums. 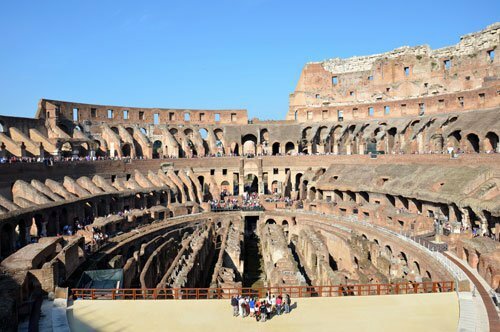 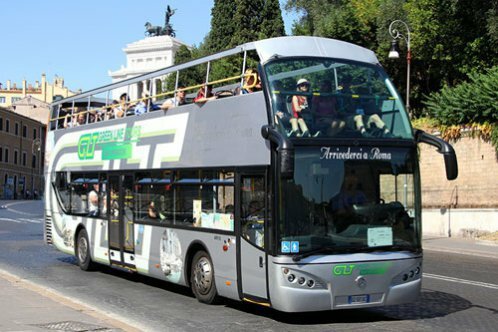 Having little time, if you want to visit the Colosseum, the Basilica and the Vatican Museums we recommend you to book the entrance ticket to avoid the queues. 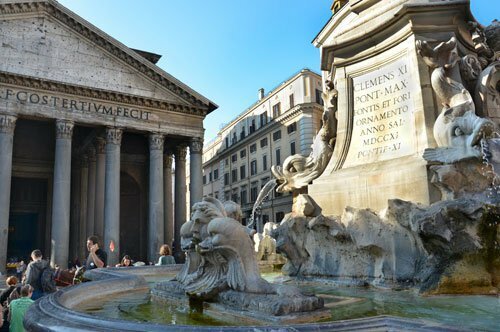 What is the best period to visit Rome? 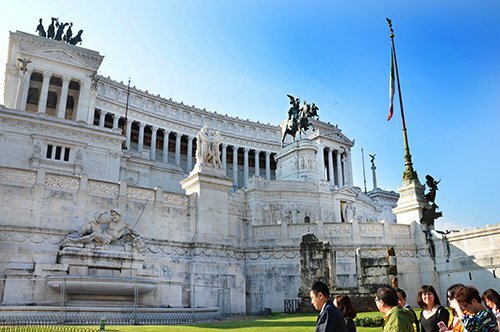 The best periods to visit Rome are certainly spring and autumn, both for the weather and for the moderate flow of tourists. 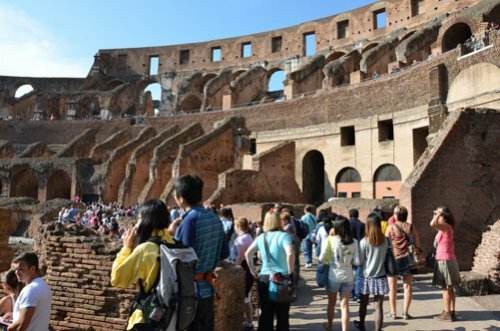 If you do not like crowds avoid the holiday periods. 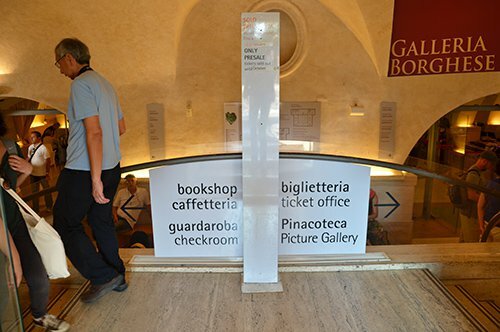 Also, if you can, plan your visit during the week and avoid weekends. 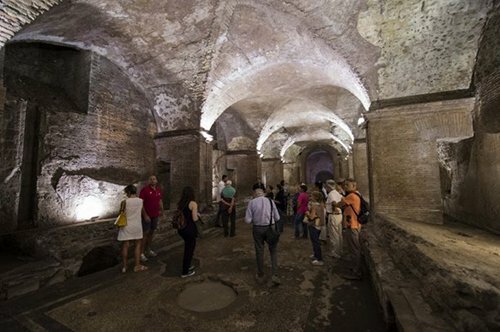 What can I visit different than usual? 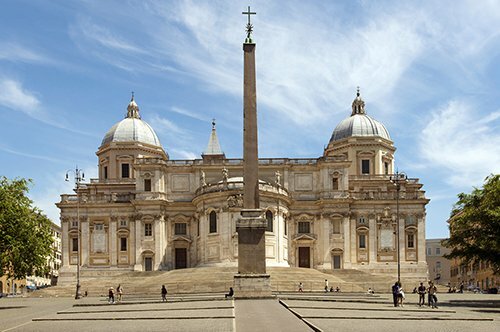 If you've already been in all the interest spots, we suggest you to visit the Spada Gallery, and the Sant’Ignazio Dome. 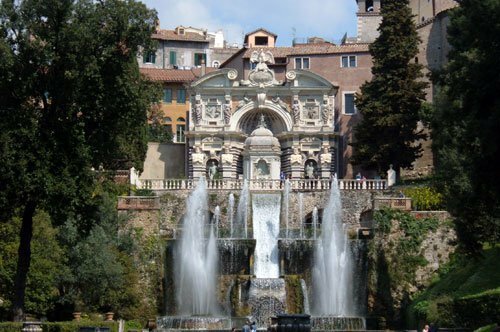 Both of these places offer an optical illusion designed by two major genius Francesco Borromini and Andrea Pozzo. 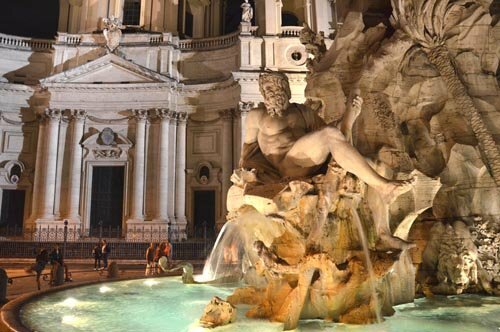 We won´t revel you more, plan your trip and enjoy these masterpieces!